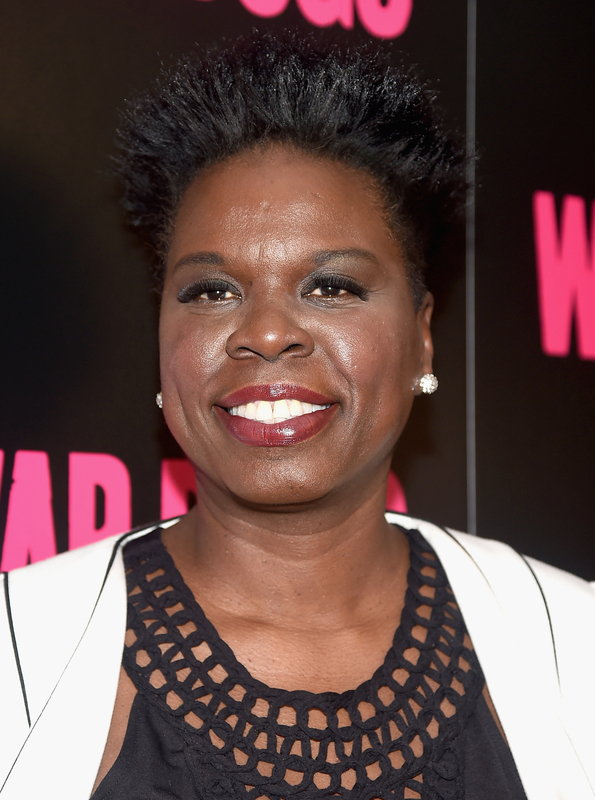 Leslie Jones always tells it like it is. 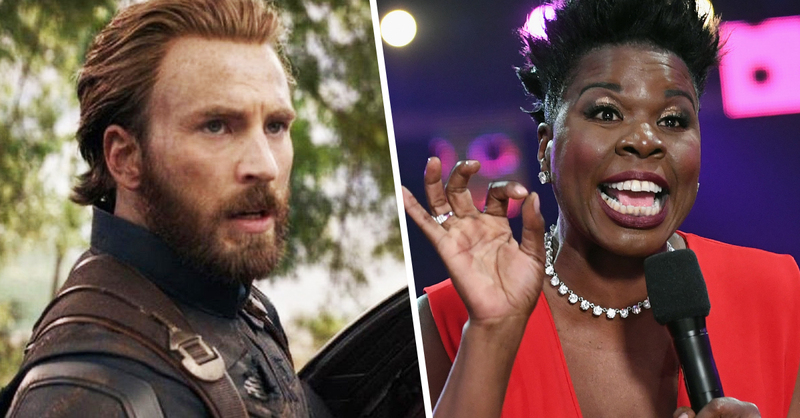 The “Saturday Night Live” cast member finally got around to watching “Avengers: Infinity War,” but she wasn’t prepared for all of Chris Evans’ hotness. On Tuesday, Leslie hilariously live tweeted her commentary while watching the epic blockbuster. Her thirst quickly took over, however, when her favorite hunky hero appeared on screen for the first time. “Ladies and gentlemen, introducing my motherf**king husband. Oh my God, Captain America, you are fine as f**k! And you got a beard!” She said in a Twitter video. It didn’t end there. Leslie even admitted that she has a thing for bad boys—confessing her crush on the mad titan, Thanos. “Damn everybody so fine and heroey in this movie. Now don’t judge but I would have dated Thanos in my 20s, LMAO!! Wit his gangsta a**!” She tweeted. Marvel fans easily related to Leslie’s thirst for Earth’s mightiest (and sexiest) superheroes. Her tweets quickly gained thousands of likes, and even caught the eye of Captain America himself! Look out, Scarlett Johansson—looks like Leslie is ready to become the next Black Widow!